My job as your Realtor is to ensure that your property is...priced appropriately, and relentlessly marketed. 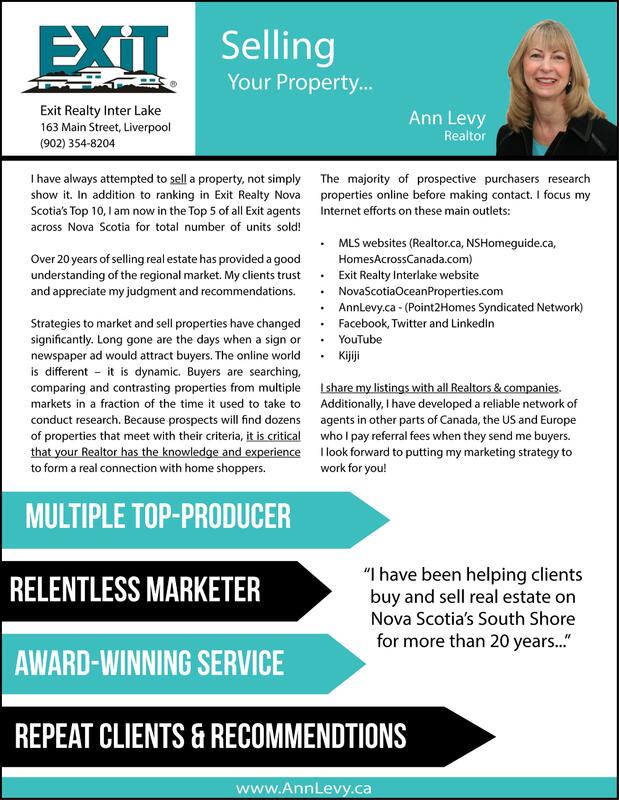 I have been selling real estate on the South Shore for over 24 years; my properties receive a lot of visibility…making the Top-5 and Top-10 lists for sales across Nova Scotia and Atlantic Canada and Top-100 in North America Exit Realty offices multiple years. Top-notch service, hard work and high professional ethics have built a large base of happy, repeat clients. Your property will be positioned to give you the most return in the shortest time on market - putting your property in front of buyers who are in the market and who are researching online. Your property will be shared across multiple social media platforms. My websites alone receive thousands of unique visits each month. 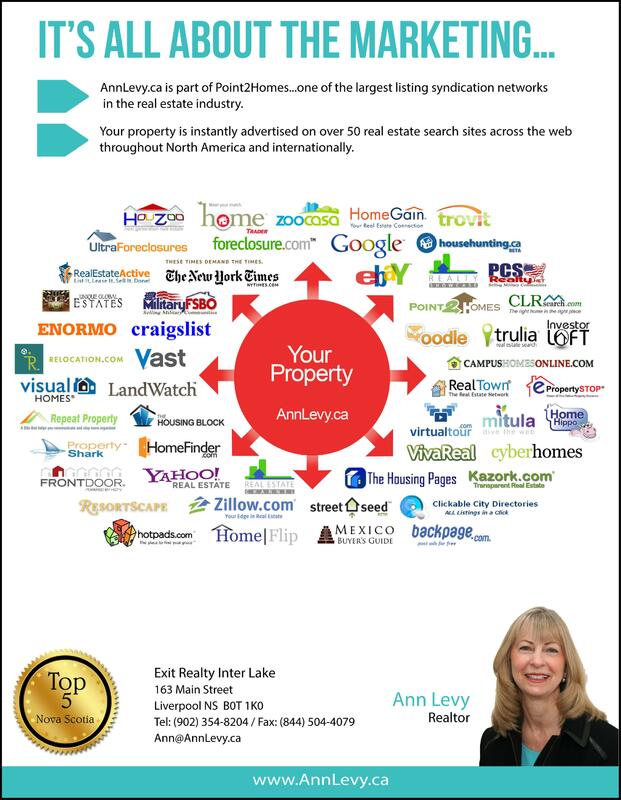 Additionally, my listings syndicate to the largest on-line real estate network in North America (Point2Homes). 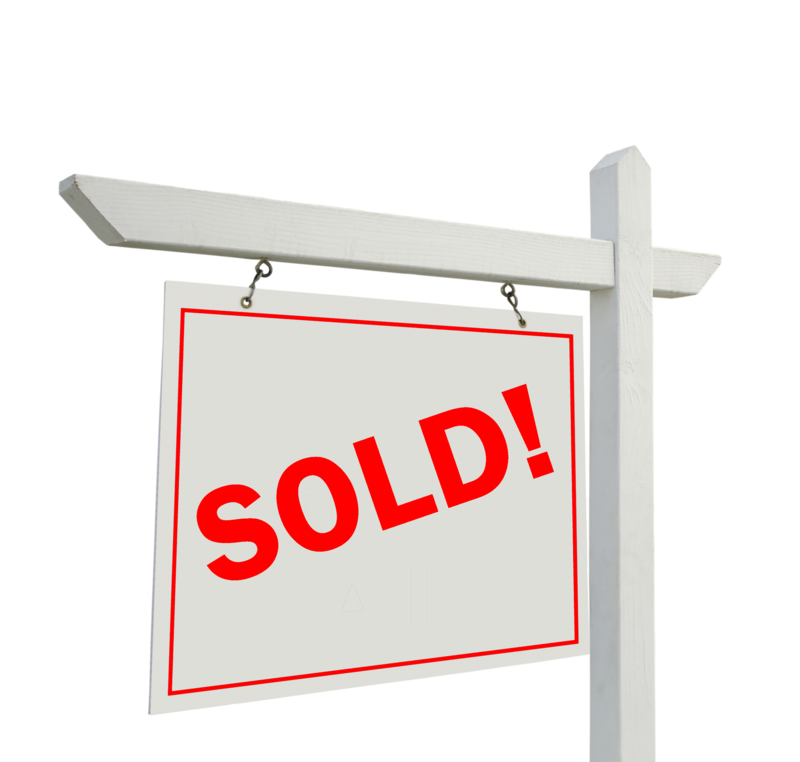 I freely share all of my listings with other brokerages across Canada. Not all companies and agents will do this...severely limiting the exposure to other agents that may be working with the perfect buyer for your property. Contact me if you would like to sell - I talk to Buyers everyday!